The following paragraphs are from CPR 52-16. LAWG Cadet Programs is in full support of reasonable accomodations for cadets with special needs. All squadrons are to adhere to the information listed below. No special needs cadets will be turned away without the approval of the wing DCP. All squadrons should make EVERY EFFORT to make reasonable accommodations. Squadrons with special needs shall submit to the DCP in writing what the needs are and how is the squadron meeting those needs. Note: The privacy of the information will be keep to a minimum and on a need to know basis. 5-6. Cadets With Special Needs. CAP will make reasonable accommodations for cadets who have special educational needs. Unit commanders may authorize testing accommodations at their discretion. Examples of accommodations include testing orally, extending time limits, dividing the test into segments and reducing the choices on a multiple-choice test. Before authorizing an accommodation, the unit commander should discuss the cadet’s needs with the cadet’s parents. Most schools use an Individualized Educational Program (IEP) to support special needs students. If a parent chooses to share the IEP information with CAP, the unit commander will adhere to all reasonable accommodations set forth in the IEP. 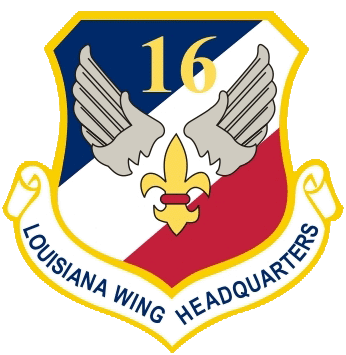 If the commander and the cadet’s parents disagree about the need for reasonable accommodations, wing headquarters will mediate and is authorized to mandate testing accommodations, if warranted. (5) Safety and Accommodations. Activity directors will make reasonable accommodations so that cadets who have special needs or physical limitations can safely participate in HAAs (e.g. : provide an extra spotter, provide a boost over obstacles, etc.). 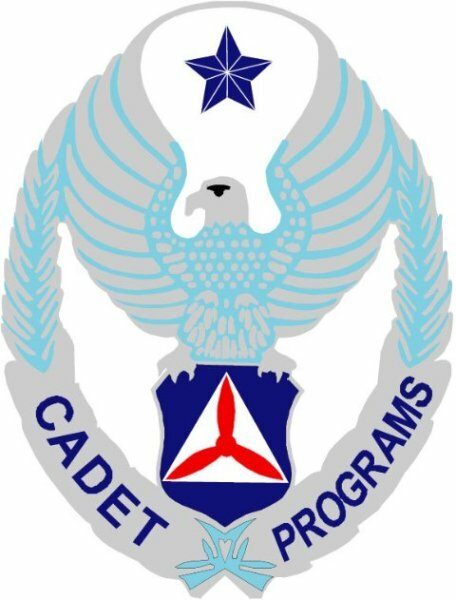 However, if the nature of the HAA makes the activity inappropriate for a cadet’s particular abilities, the activity director may limit that cadet’s participation. Also follow paragraph 2-12 for Fitness Testing.